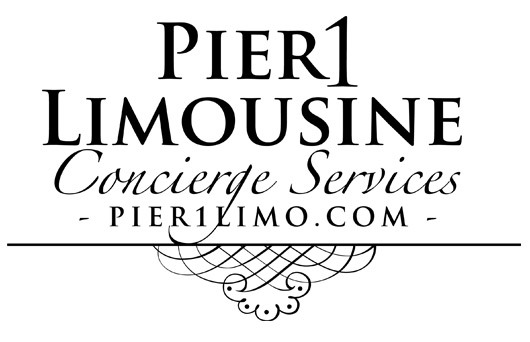 PIER 1 LIMOUSINE & CONCIERGE...WHEN SERVICE COUNTS. Pier 1 is a limousine service company providing local limo rentals and transportation in West Palm Beach, Broward & Miami Dade, Florida. Pier 1 specializes in long distance and local personalized service requests for both corporate and private clients. 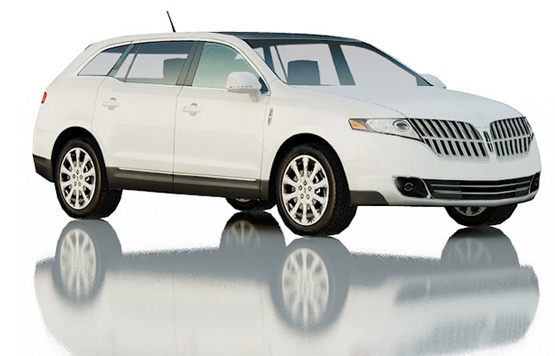 ...reserve your date and time for transportation or limo service today!